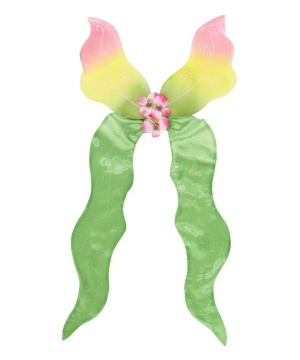 Tinker Bell is fun and caring, and she will do anything to help Peter Pan out of trouble. 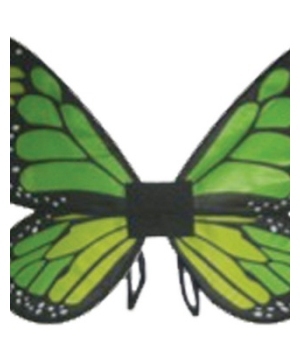 What a fun character to imitate for any costume party! Tinker Bell dresses come in different styles, from deluxe to classic, and different process too, from affordable price to more expensive. 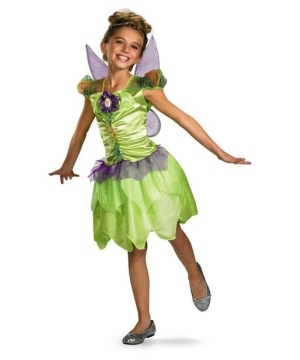 Check our selection of Tinkerbell Costumes and other officially licensed Disney Costumes. 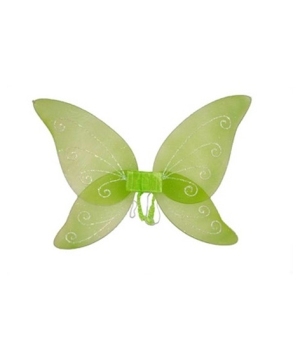 Tinkerbell was a hit in Disney’s Peter Pan movie. 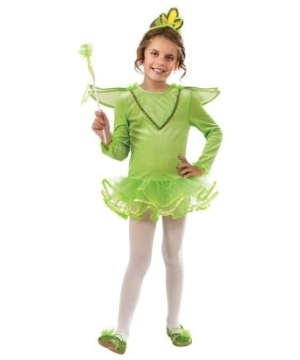 She’s a witty little fairy who looks after those lost kids in Neverland. With her magical pixie dust she can make any one fly! 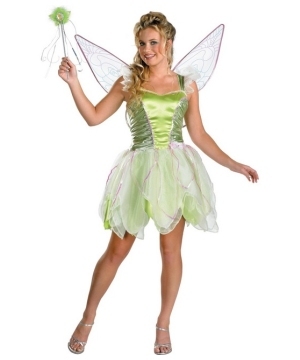 Tinkerbell is jealous of Wendy the new visitor in Neverland whom Peter has a crush on. She often has extreme mood changes, because the fact she is so small she can not hold in two emotions at the same time. 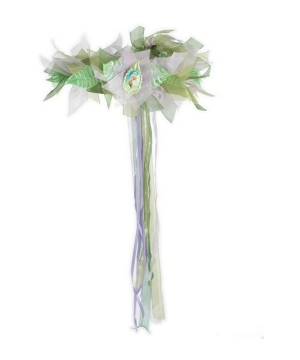 Even though she can be quite mischievous at times, Tinker Bell is fun and caring, and she will do anything to help Peter Pan out of trouble. 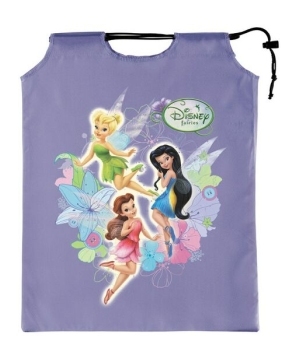 Tinkerbell has become Disney icon. 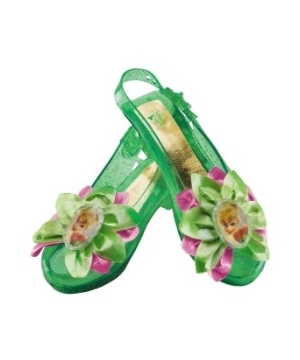 She dresses in a lime green short dress with jagged edges and she wears matching slippers with decorative pom poms. 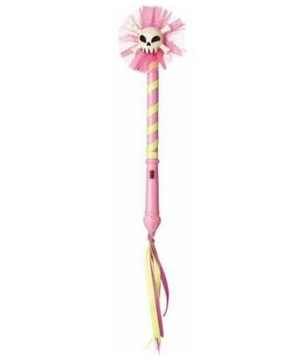 Her blonde hair is always in a bun, and she carries a little brown pouch for her pixie dust and a wand in her hand. 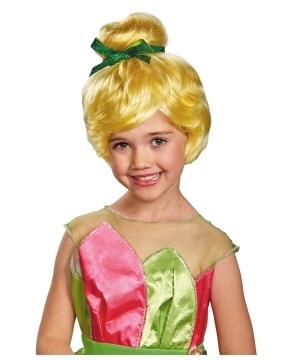 Tinkerbell has become quite the popular fairy; she even has her own shows and movies. 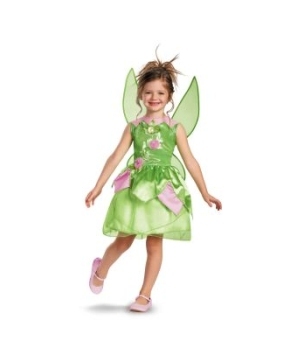 Have your little girl dress in a Tinkerbell Costume this Halloween! 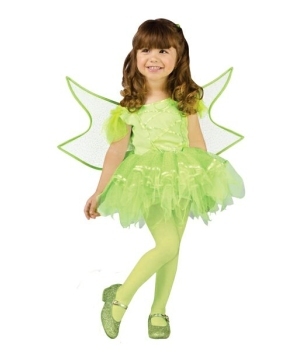 Find a various styles of officially licensed Tinkerbell Costume in Infant, toddler and child sizes. 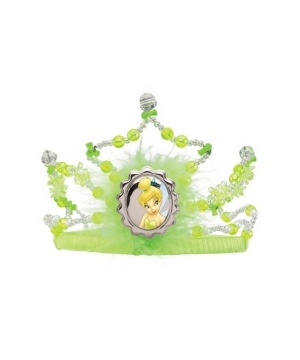 Don’t forget to add the Tinkerbell slippers, wand and tiara for a magical look!